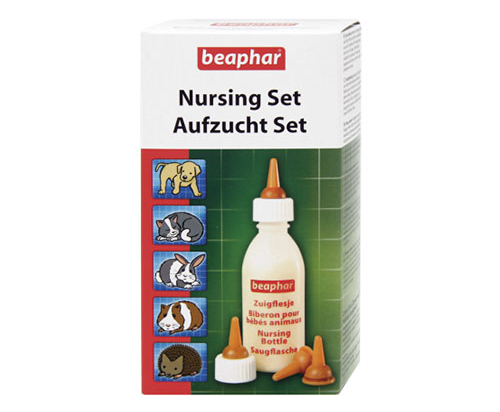 This pack contains a soft bottle, four teats and a cleaning brush. The bottle is designed for the feeding of newborn and growing animals (puppies, kittens, guinea pigs, rabbits, etc). It can also be used for feeding sick or recuperating animals.